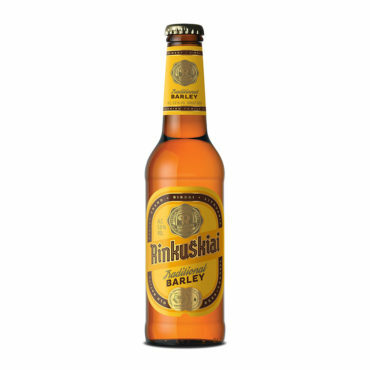 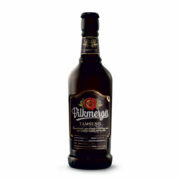 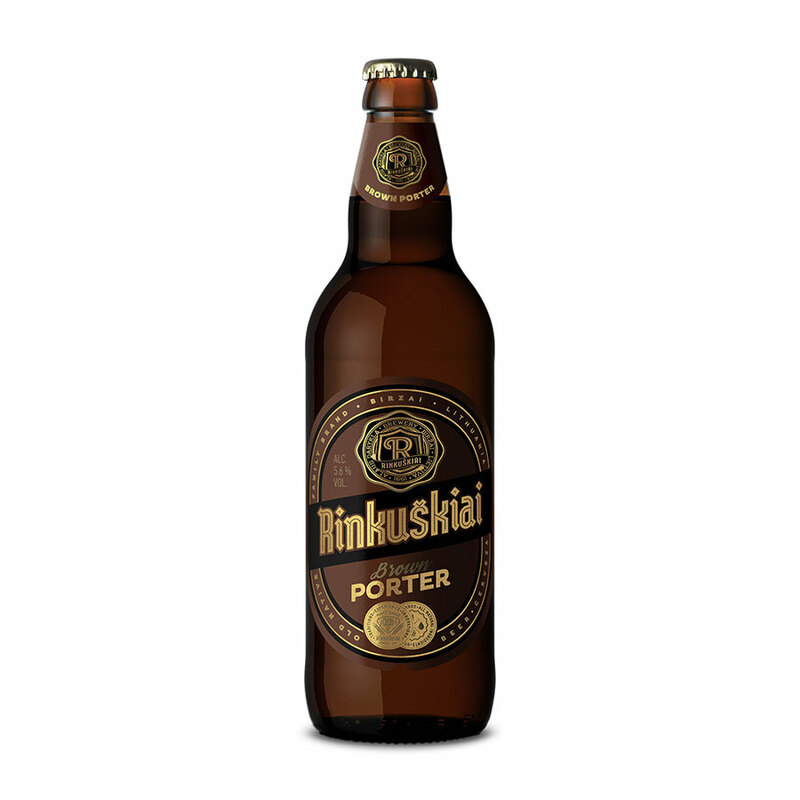 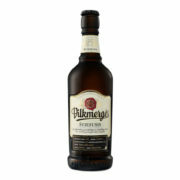 Rinkuškių Porter is brewed with pale and two extra dark color caramel malts, based on exclusive technology. Four kinds of hops are used: bitter Hallertau Magnum hops, noble Saaz hops (also called Žateckij by the Czechs), as well as Tettnang Tettnanger and Hallertauer Tradition hops. 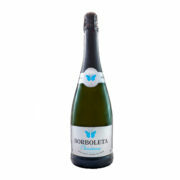 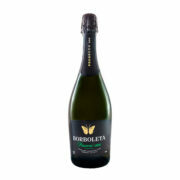 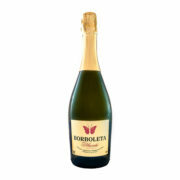 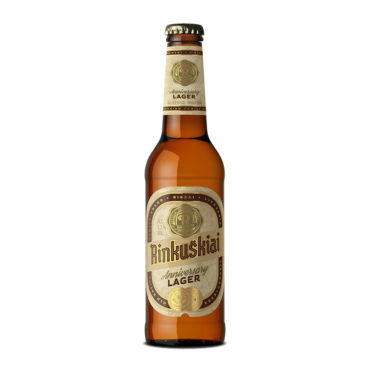 Exclusive taste and flavor of the beer is achieved by the long fermentation process.